Shinjuku Takano is a purveyor of couture gift fruits and gourmet fruit dessert creations, and has been around since 1885. As the name suggests, its main store is in the Tokyo suburb of Shinjuku. It takes up several floors, with each level dedicated to something different (but always fruit-related), from expensive fruits in gift boxes to take-away treats, gourmet jellies, and a fruit parlour serving gorgeous parfaits made from seasonal fresh fruit. 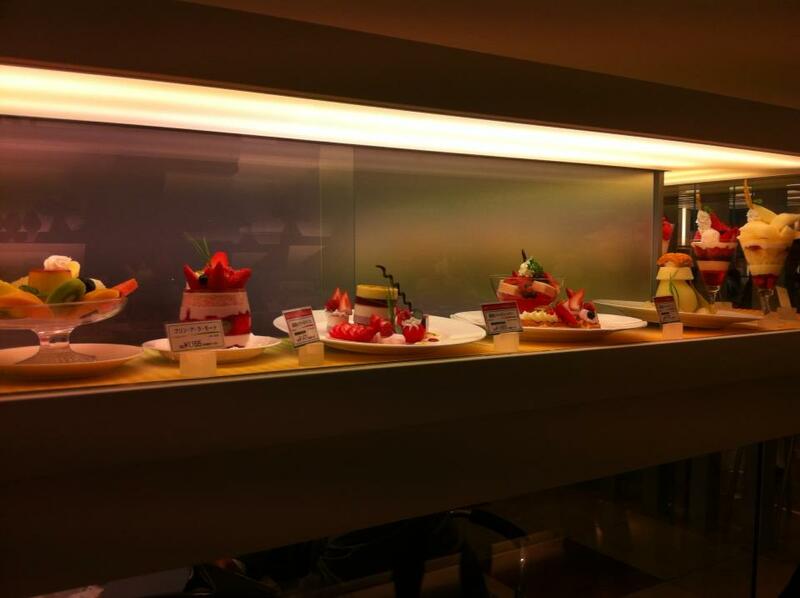 The top floor of the Shinjuku Takano flagship building is the Takano Fruit Parlour – a must for any parfait lover, and anyone with a taste for fresh fruit desserts.